Originally designed for motorcycle racing, the Sydney Motorsport Park layout offers a challenging mix of corner types for Supercars drivers and engineers. The mix, which includes several long, loaded corners, a couple of tight hairpins and a very long straight make set-up a real compromise. Passing opportunities are limited, with the high-speed turn 1 and subsequent hairpin at turn 2 the best chances for overtaking. The presence of long, high-speed corners means tyre degradation will be a big talking point across the weekend. Over 0.1s of time drop-off is expected per lap on the 2017 tyre at this venue, which is among the very highest of the year. The right-front tyre cops a particular workout, meaning teams will have to be particularly careful with camber settings in order to avoid failures. Tyre life will likely improve as rubber goes down throughout the weekend, however, potentially giving more strategy flexibility in Sunday’s 200km race. The event allocation is standard SuperSprint, with 24 new Super Softs allocated per car, four of which must be returned to Dunlop following Friday practice. An additional 12 pre-marked super soft or soft tyres are available for practice, while anyone running an additional driver on Friday can bring an additional pre-marked set of either compound. Saturday’s 120km race sees a compulsory two-tyre change any time after the leader commences lap five. Changing all four is almost a certainty here thanks to the degradation, but whether teams also refuel will likely vary. The time loss for carrying fuel at this circuit is high but, as ever, refuelling in the race brings a risk of a pit issue and slows down the tyre changes. Sunday’s 200km race sees a minimum of two stops needed in order to take on the compulsory 120 litre fuel drop. Tyre degradation will have a big impact on strategy in both races, with the undercut very strong. That makes stopping early a tempting option to gain track position, but those who take it will be vulnerable towards the end of the stints. 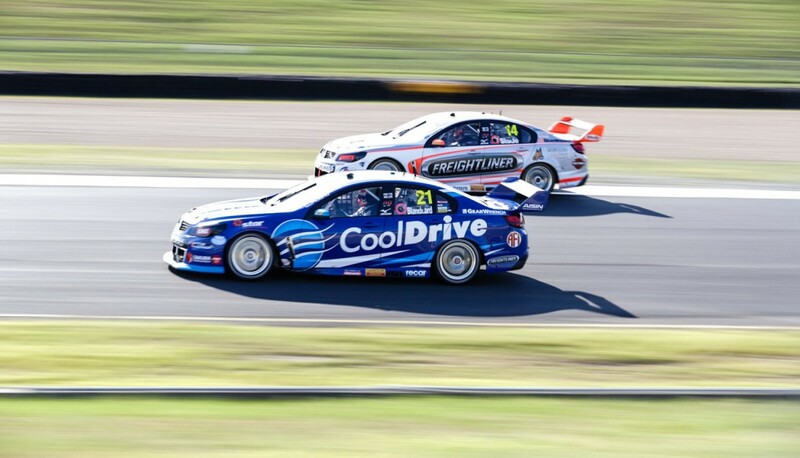 Despite the amount of degradation, a repeat of the three-stop strategies seen in the Sunday race at Barbagallo is unlikely (unless there is a Safety Car) given the length of the Sydney pitlane. 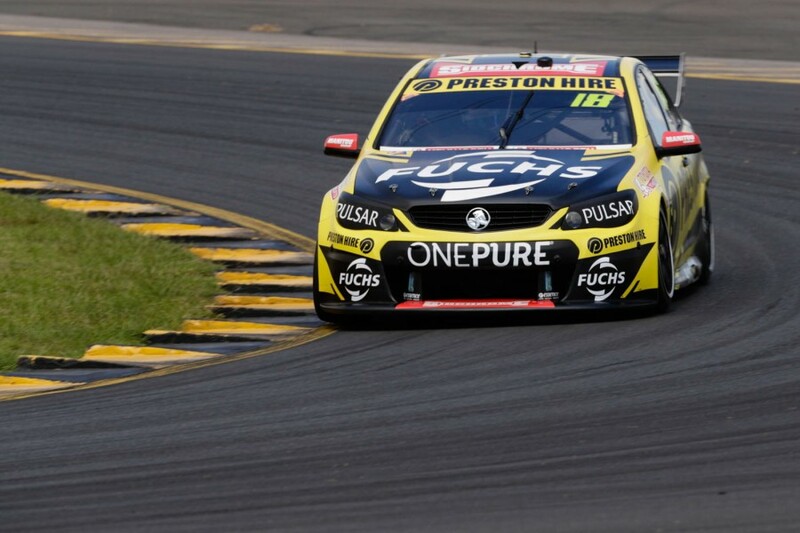 Safety Cars are the ultimate strategic variable in Supercars races, especially on Sunday where the fuel drop makes double-stacking a disaster for teams. Based on the last 10 years, Sydney Motorsport Park is ranked medium for Safety Car probability with eight of the previous 16 races having at least one Safety Car intervention. Last year saw both races run without a single Safety Car. Being able to make grip on the low-grip surface while achieving tyre life is critical at this venue. The circuit is in the medium range for bumpiness, with dampers given the biggest workout under brakes into Turn 2. It’s relatively easy on brakes, with the eight stops spread throughout the lap. That should make for a gentle introduction for the category’s revised AP Racing rotor, which is compulsory this weekend for the first time. 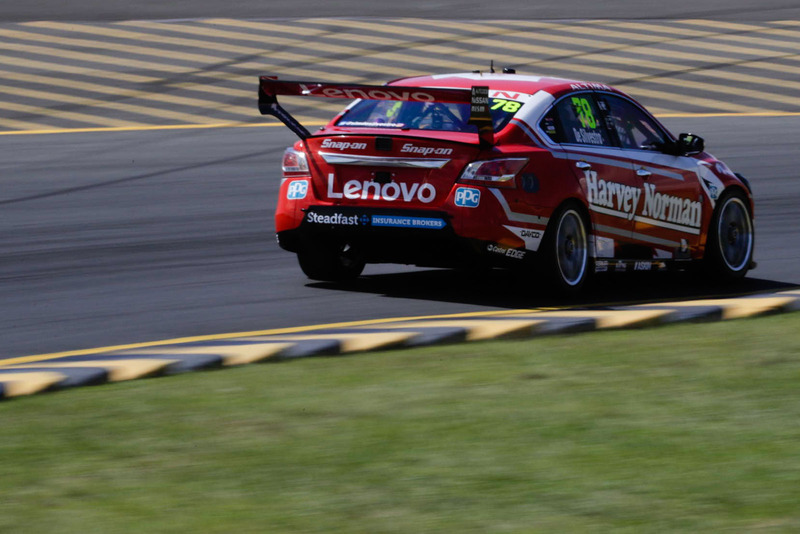 Penalties for track limits in Supercars are usually saved for apex kerbs at street circuits. Sydney however sees timing loops at the exits of turns 5 and 8, with the former a particularly popular spot for drivers to run wide. During practice and qualifying triggering a loop will see the driver’s current lap deleted. In the races, the first breach will result in no penalty, the second will trigger a bad sportsmanship flag and the third will bring a penalty to be determined by the stewards.